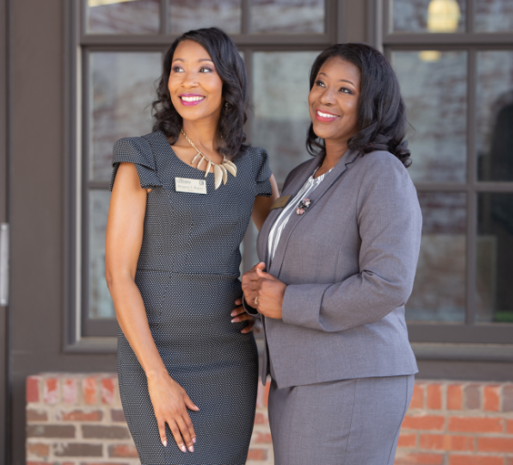 Chosen Realty, LLC is comprised of real estate professionals who serve their clients with passion and not mere obligation. We believe in honoring God in what we do and how we represent our clients. In every transaction, integrity is of upmost importance. Therefore, as we endeavor to be guided by these principles we believe our clients will experience a higher level of service and satisfaction. Chosen Realty agents believe that they are called and “chosen” to serve in the field of Real Estate and to do it well.